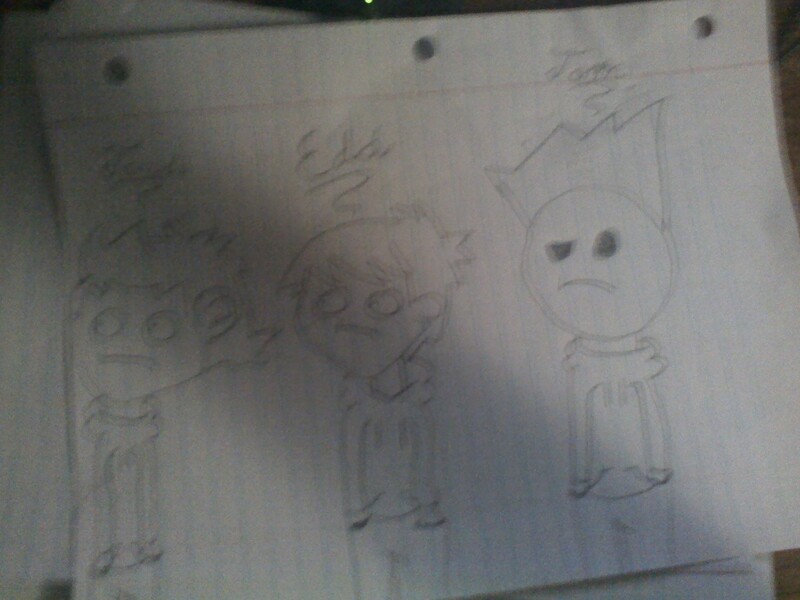 my drawings of tom tord and edd. ima saing me drew this so meeeeeeeeeeeeee. HD Wallpaper and background images in the Eddsworld club tagged: tom tord edd eddsworld.